hd00:16Laptop computer rotating on a turntable display. 4k00:21Laptop animation. 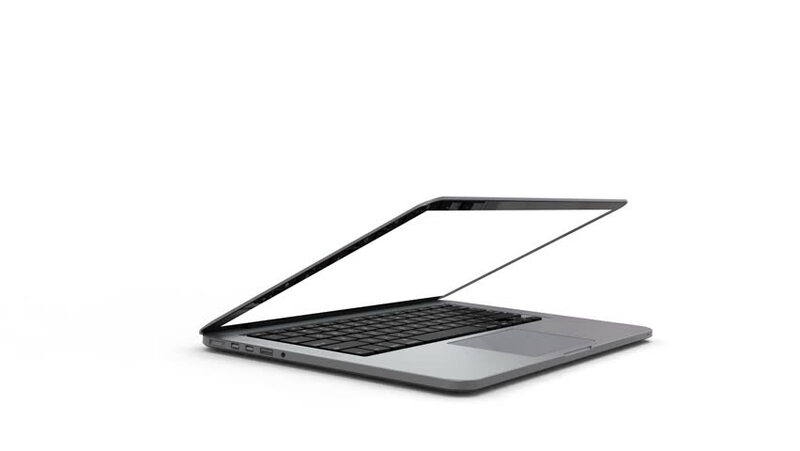 Highly detailed aluminum laptop spinning and opening over white background. 4 videos in 1. The white display is perfect for tracking and adding your own photos or videos.